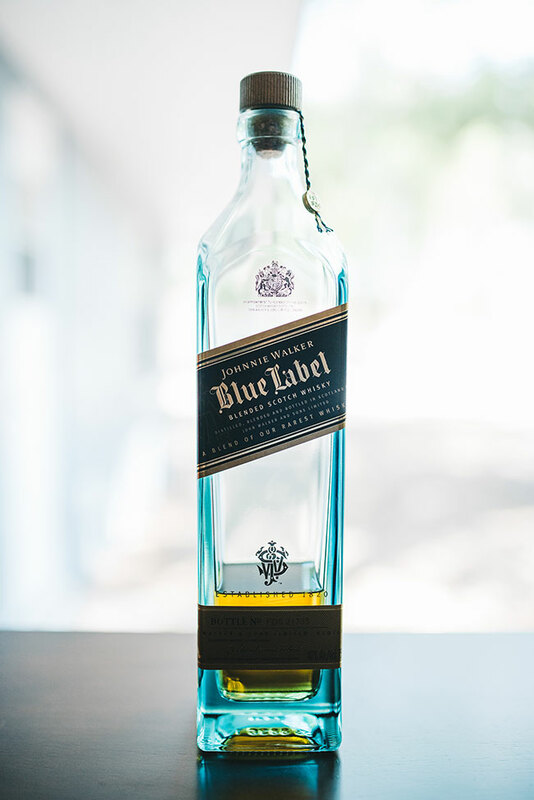 When you truly know yourself, let that guide you. 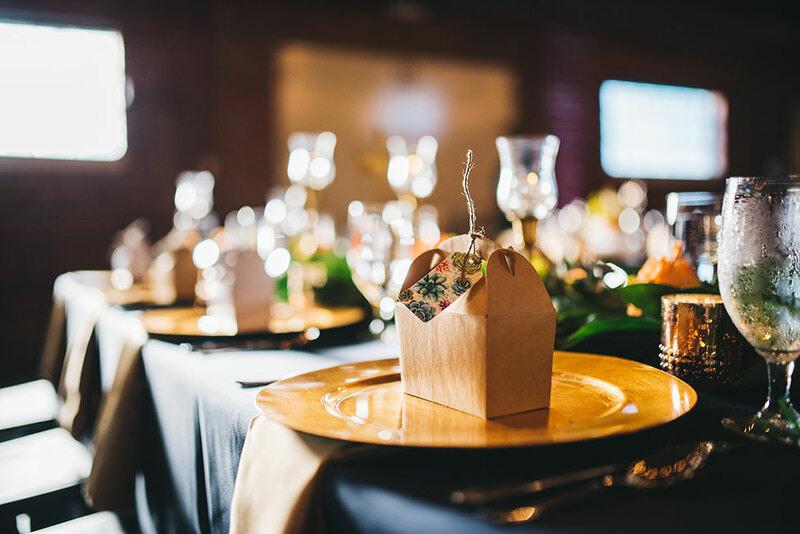 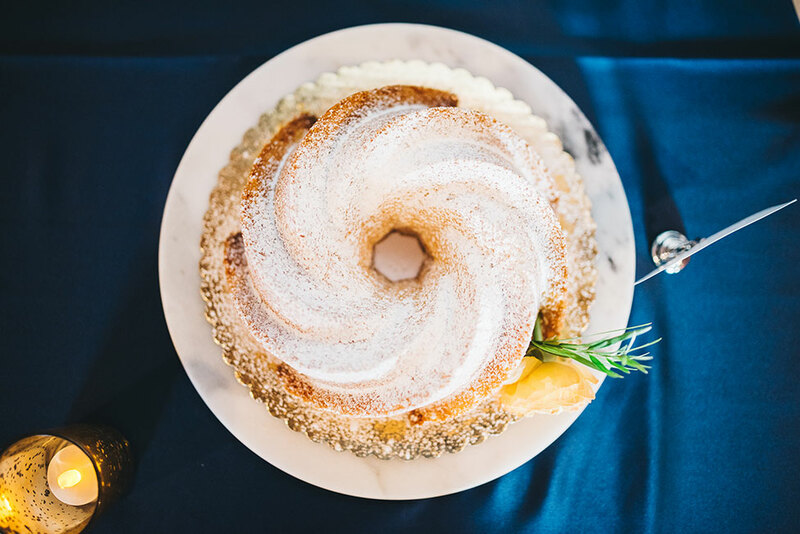 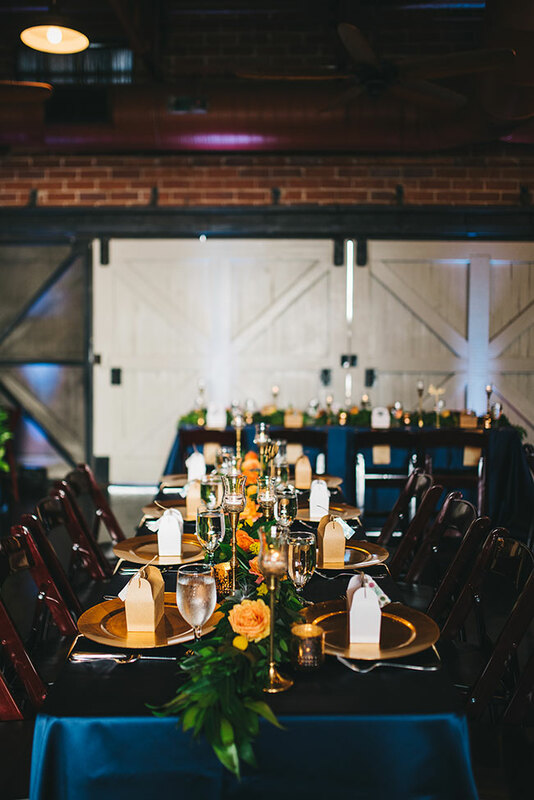 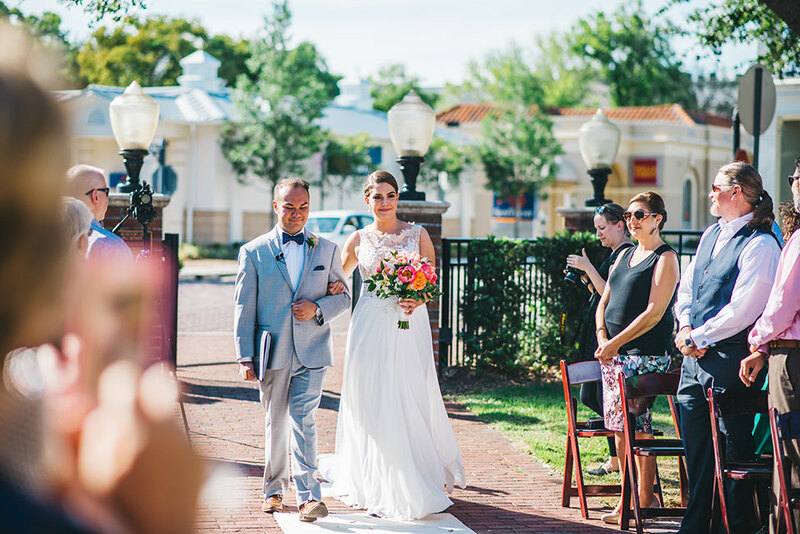 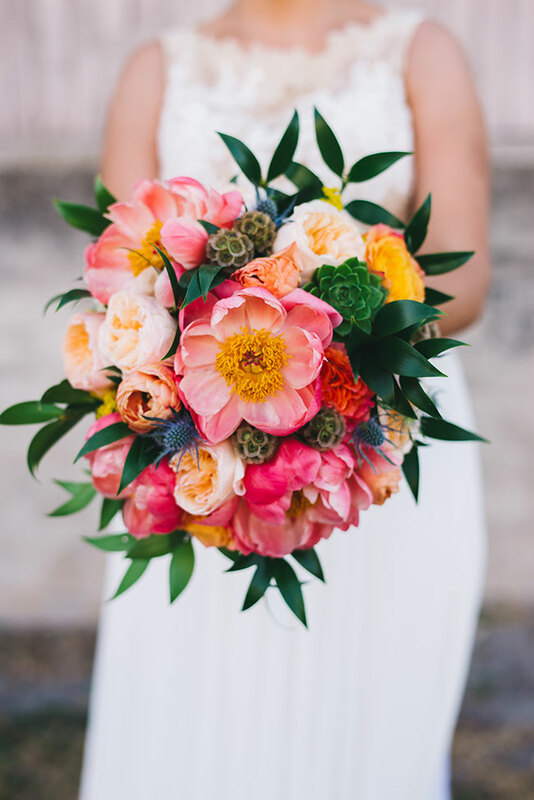 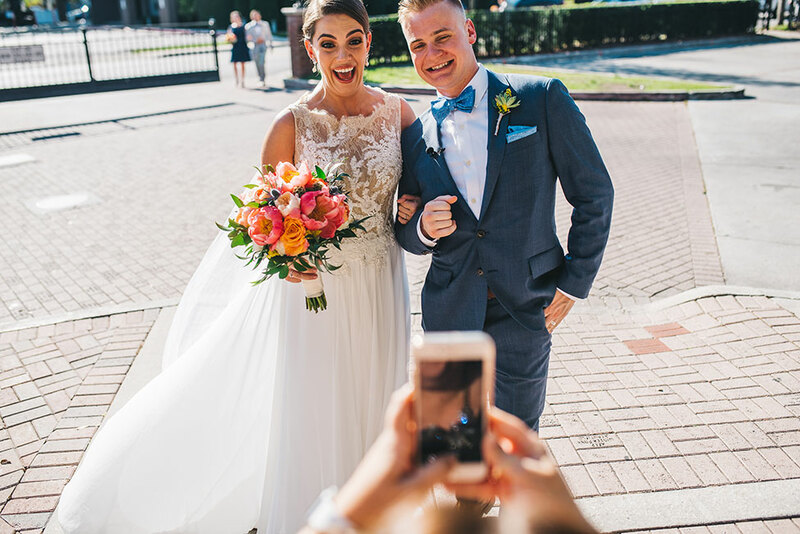 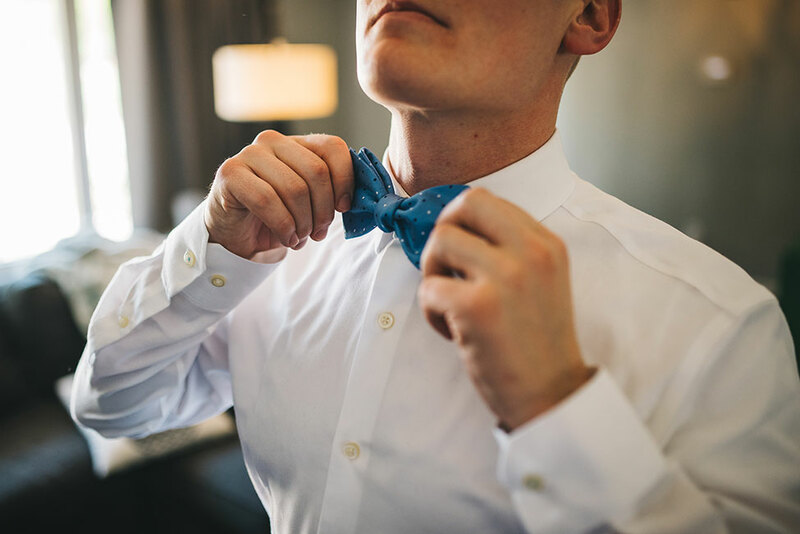 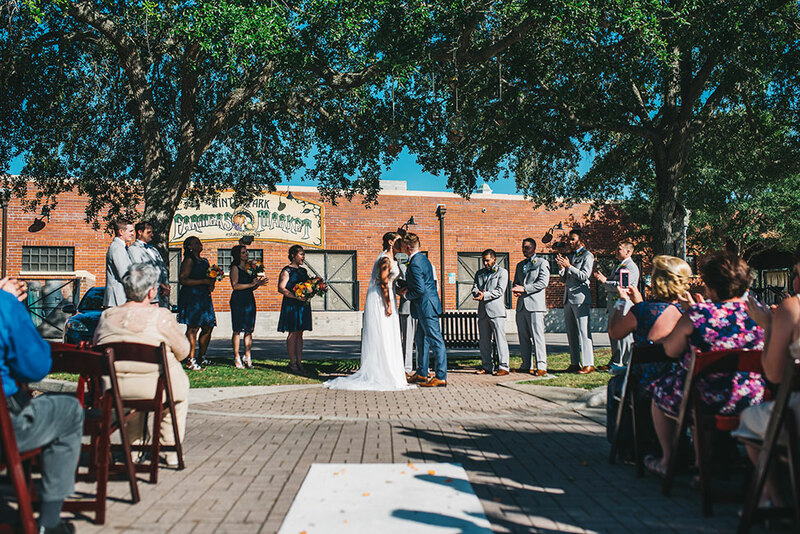 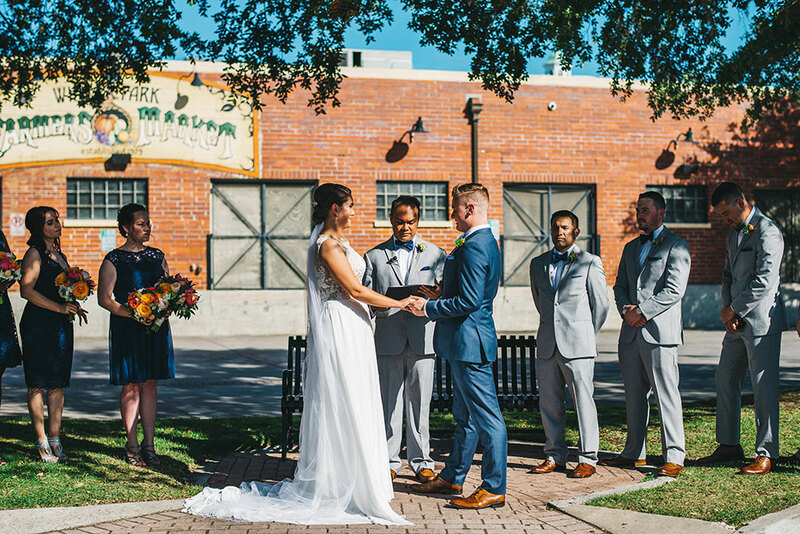 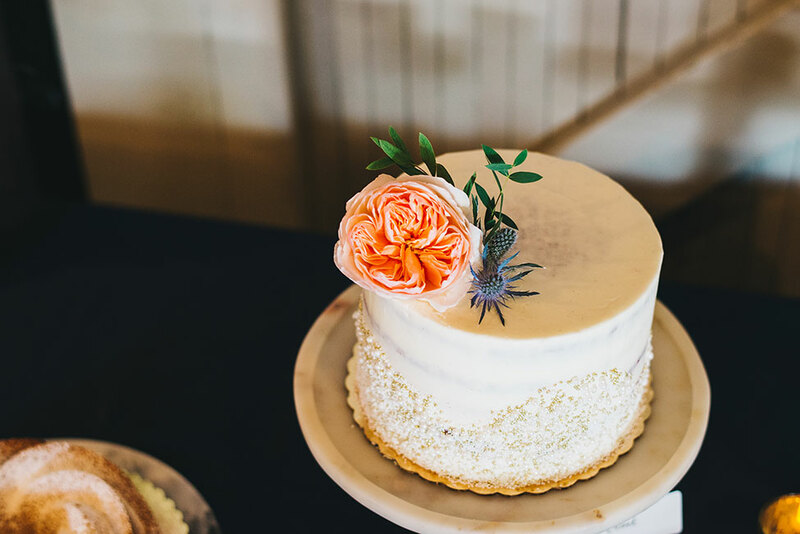 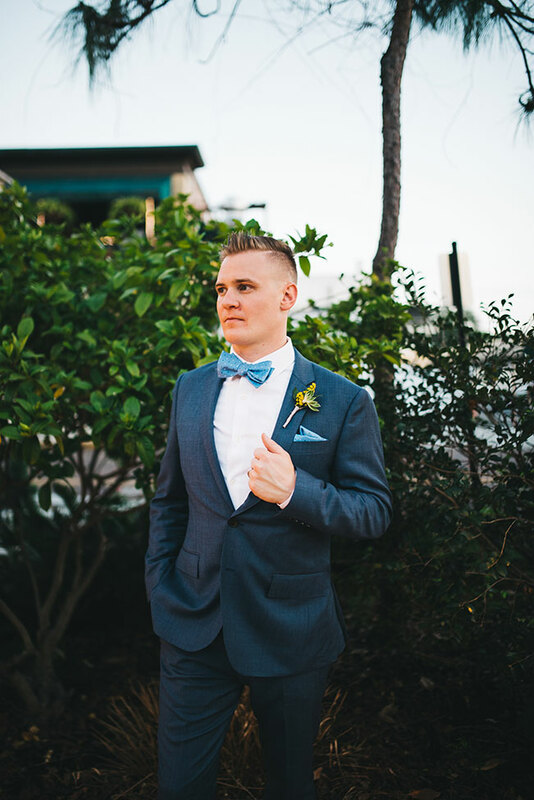 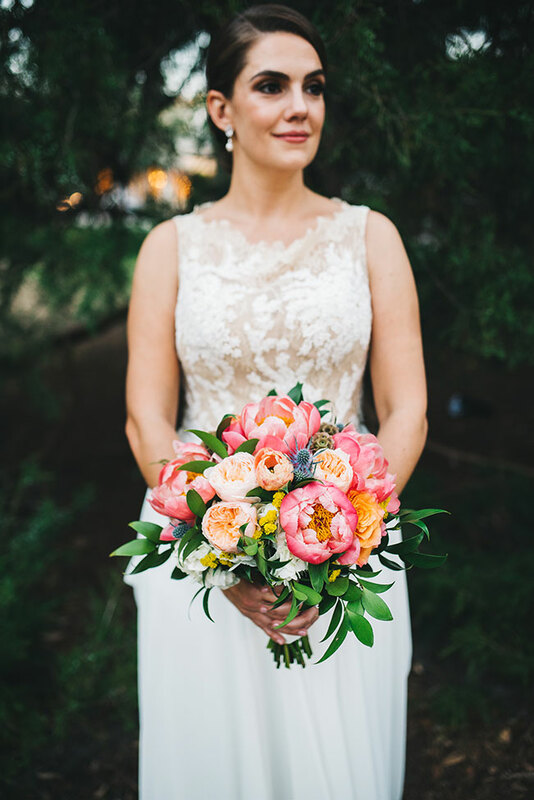 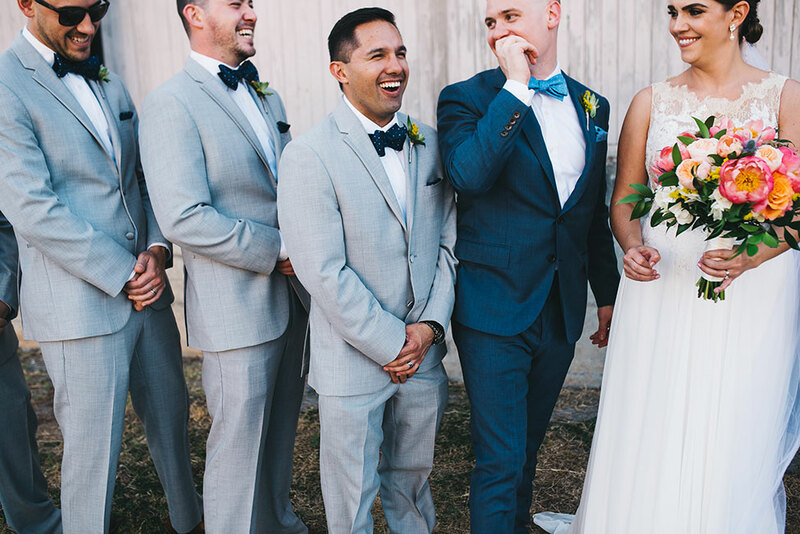 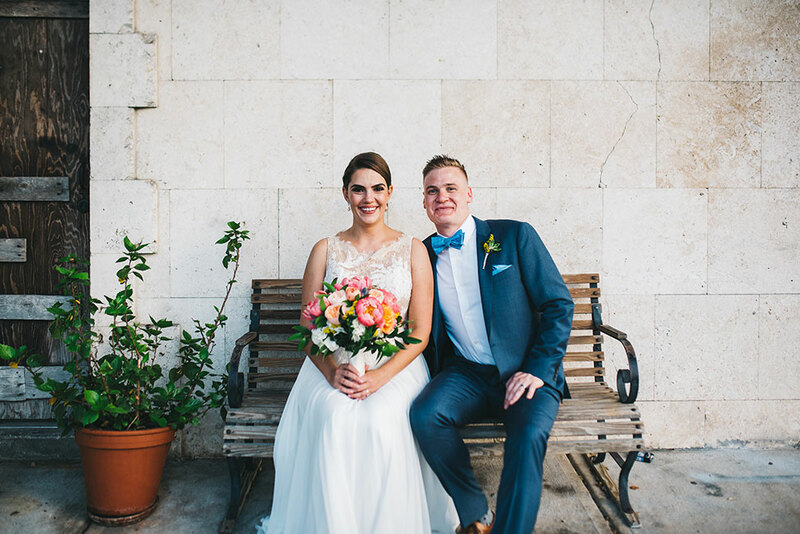 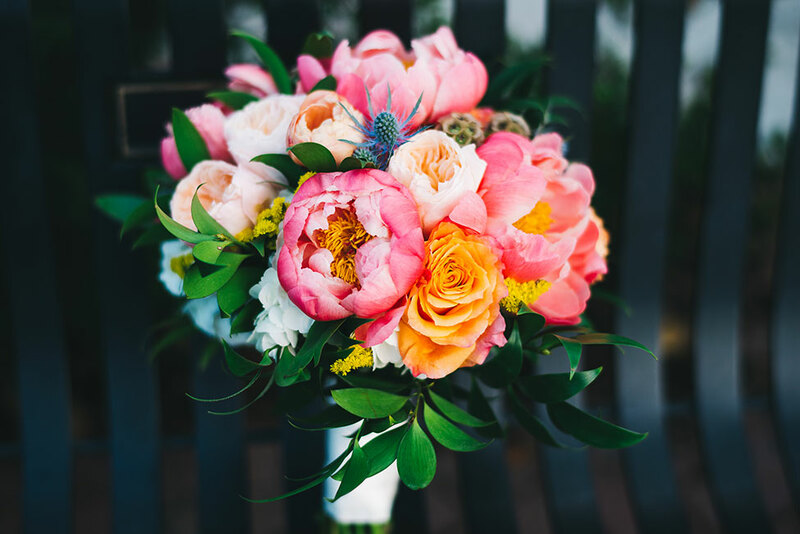 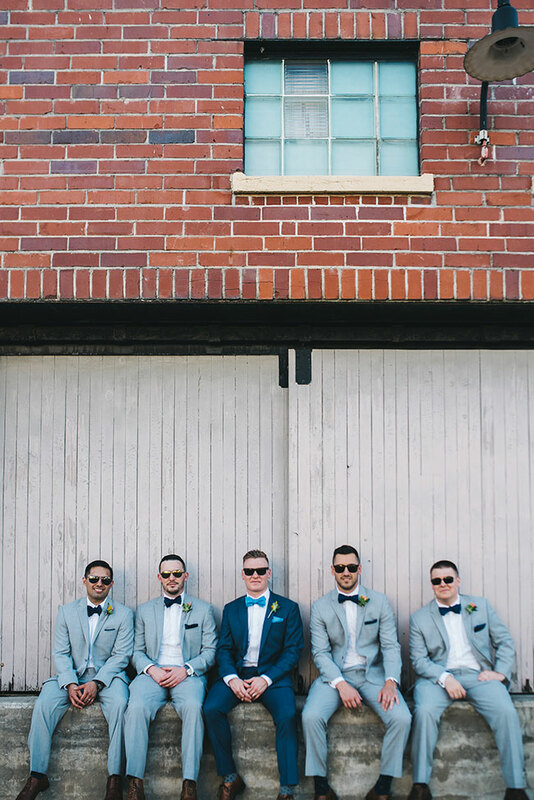 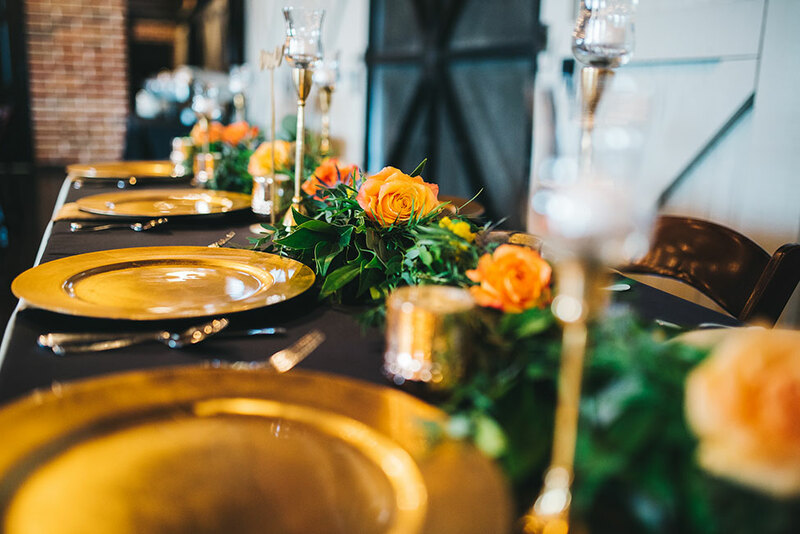 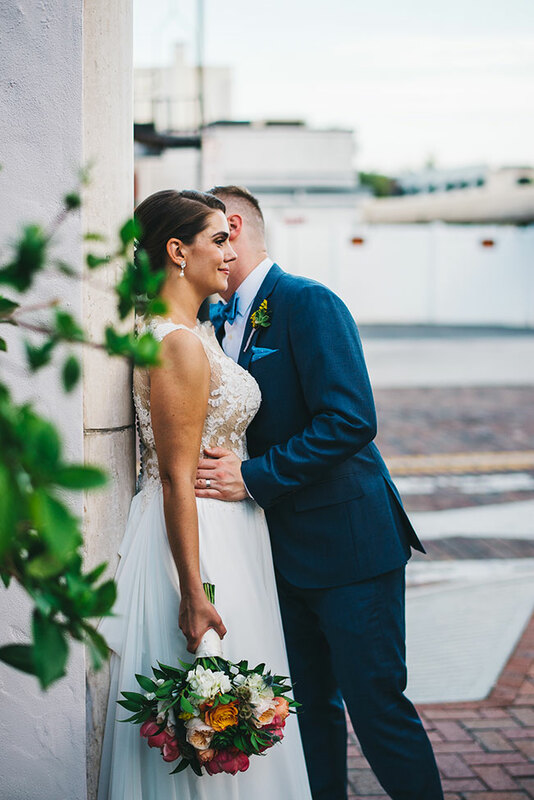 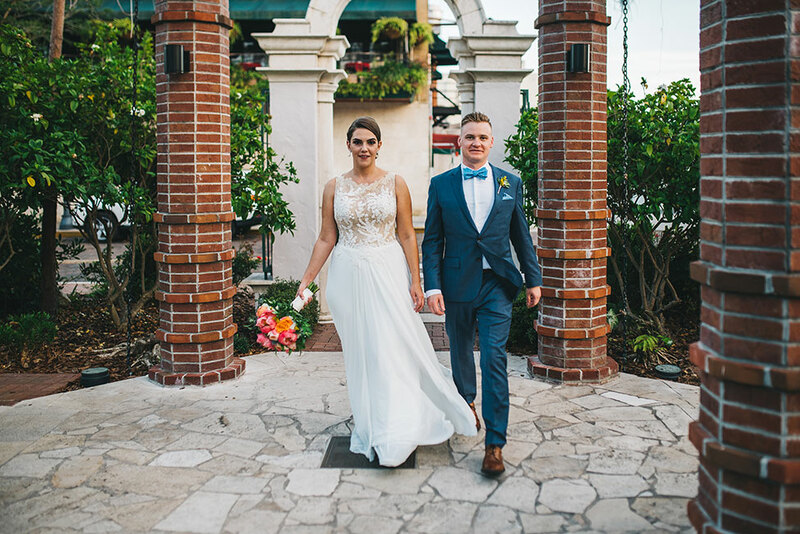 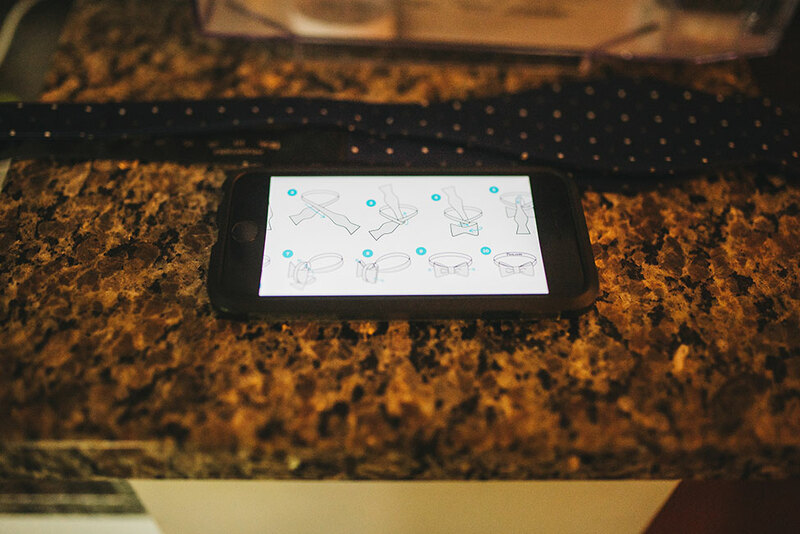 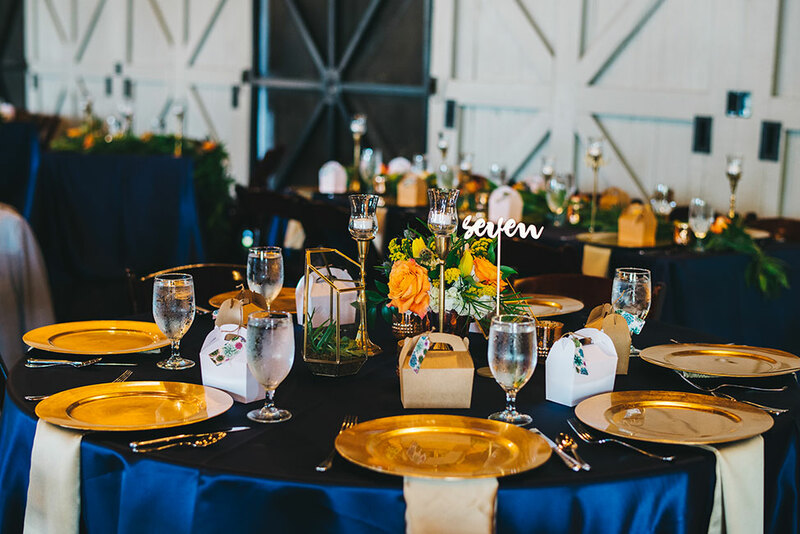 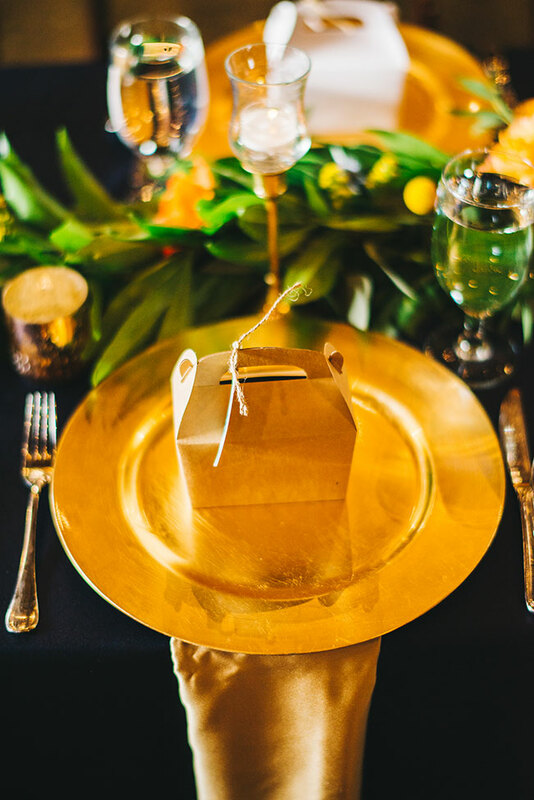 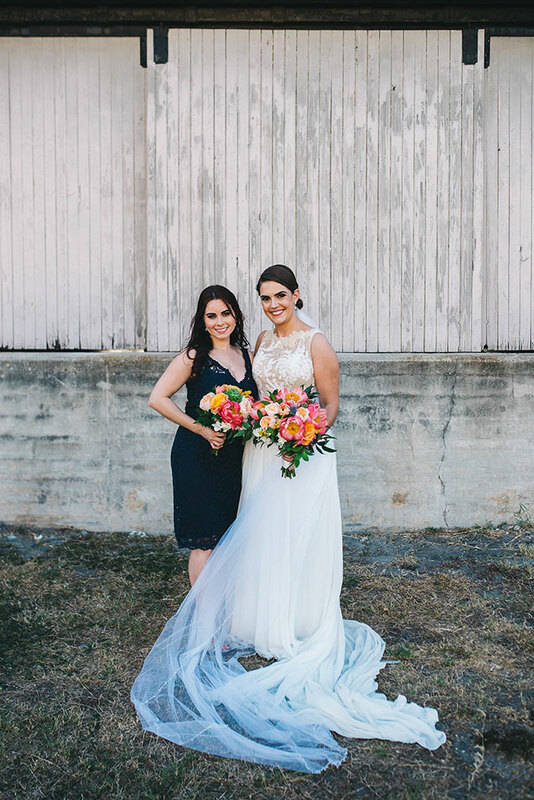 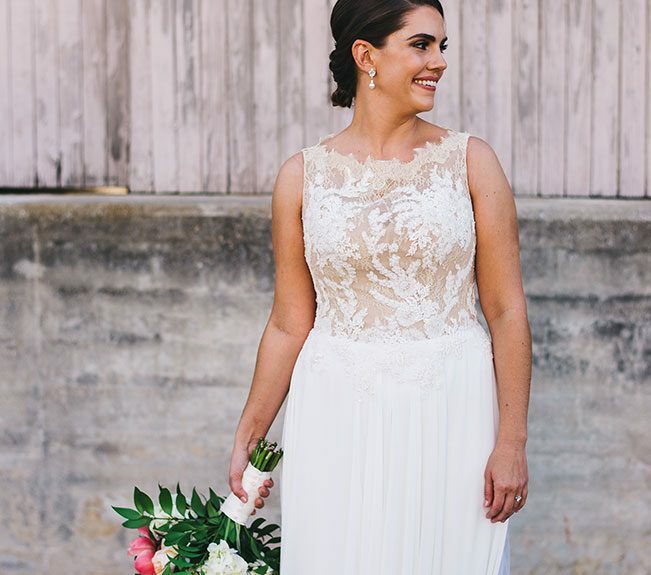 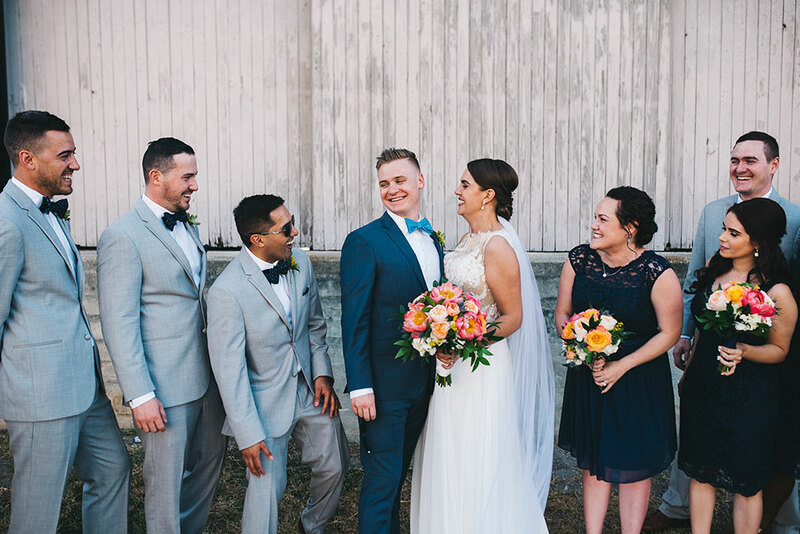 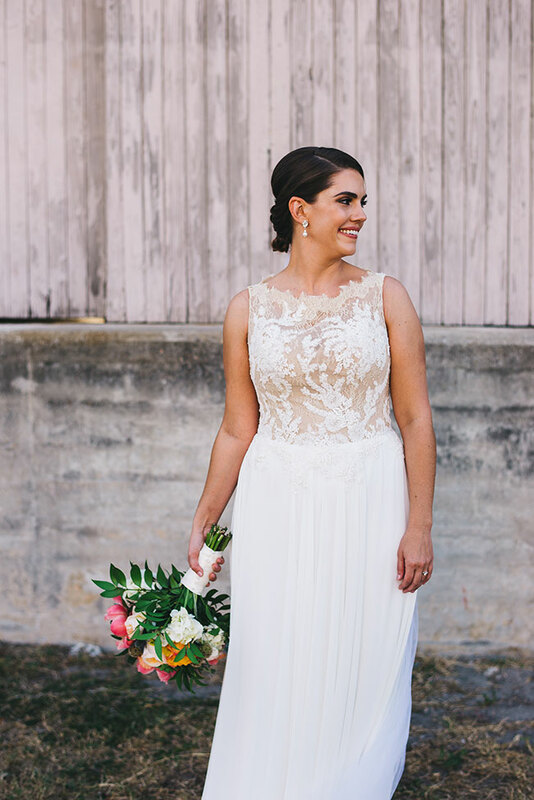 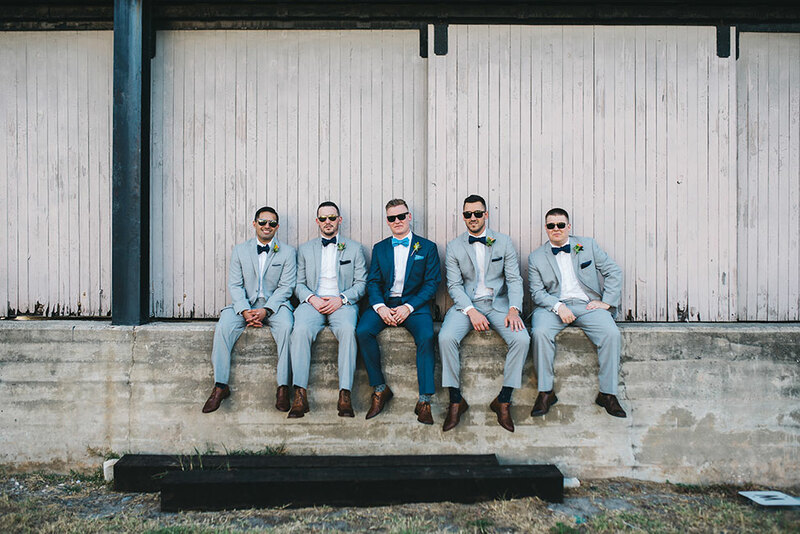 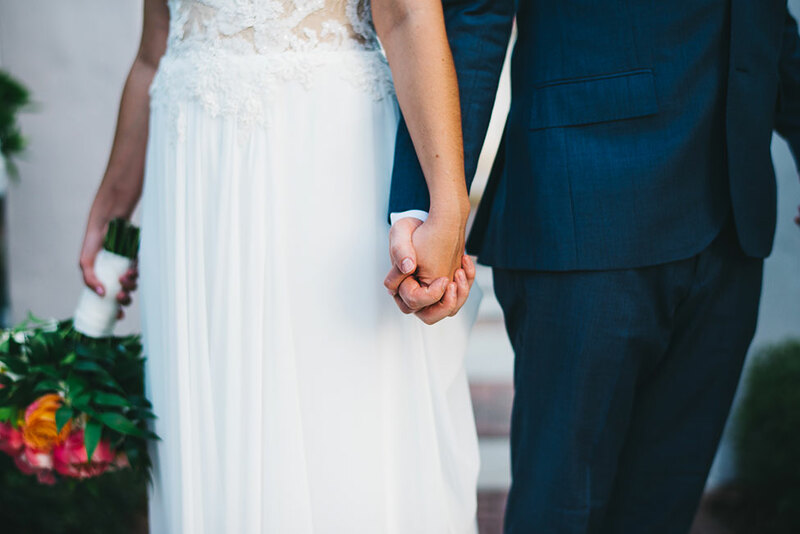 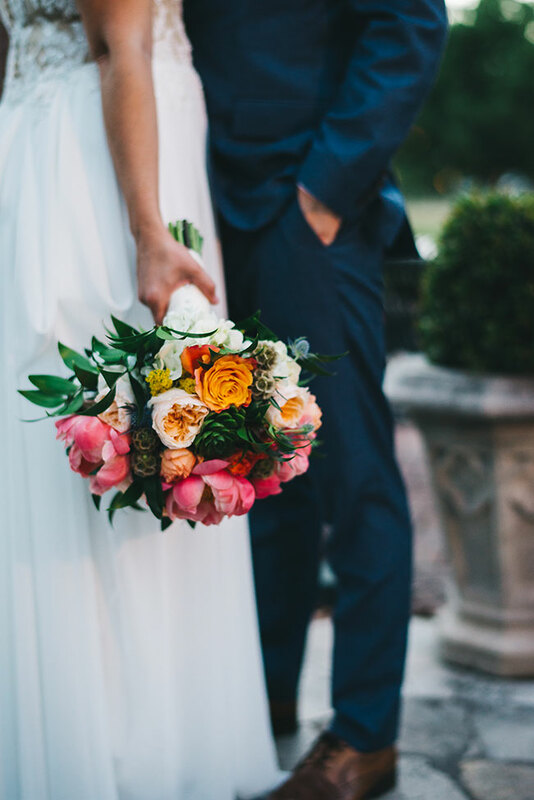 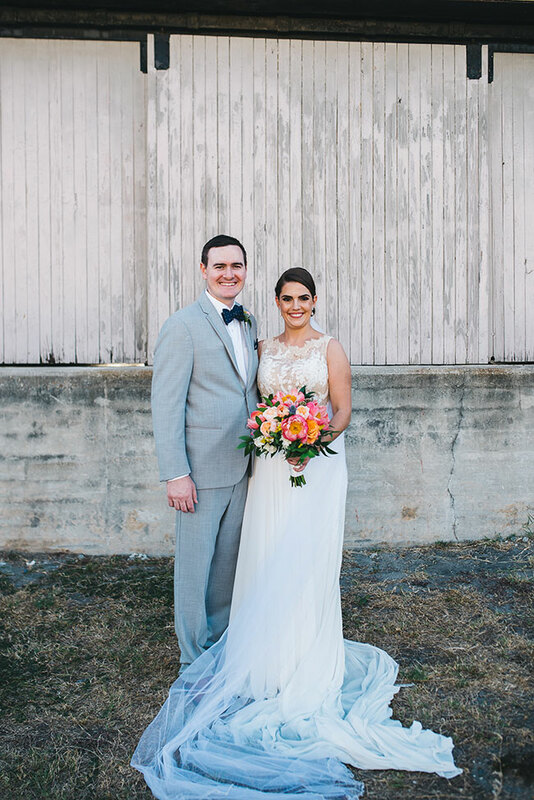 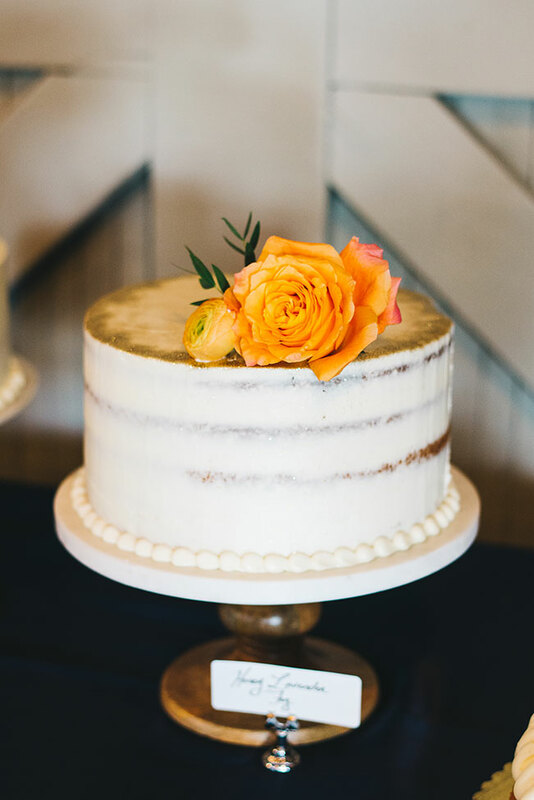 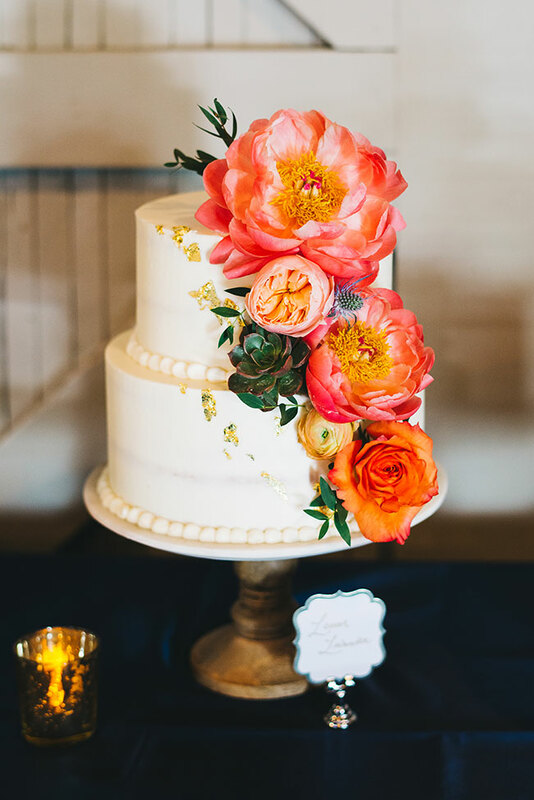 This little phrase is easily the hallmark to this vibrant Winter Park Florida wedding, filled with full strength hues and sweet little details! 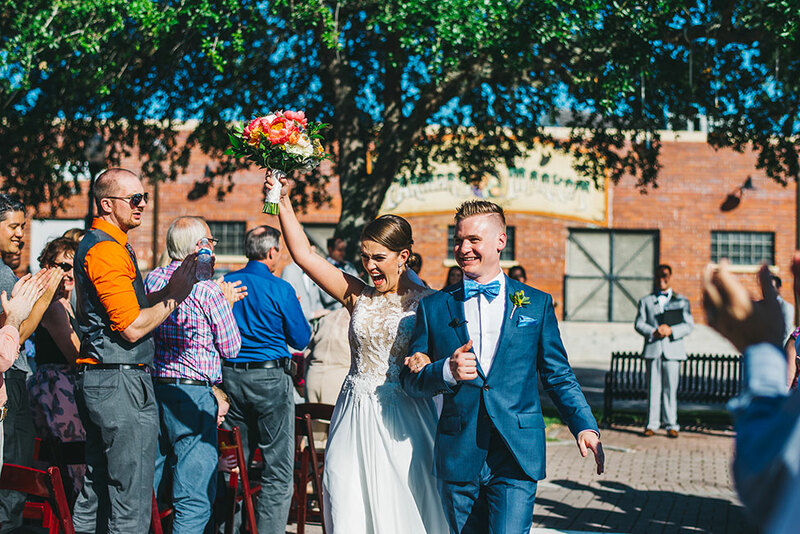 Harnessing their joint joy de vivre, Laura & Jason knew that above all else they wanted a day that not only was about them, but was about their guests just as much. 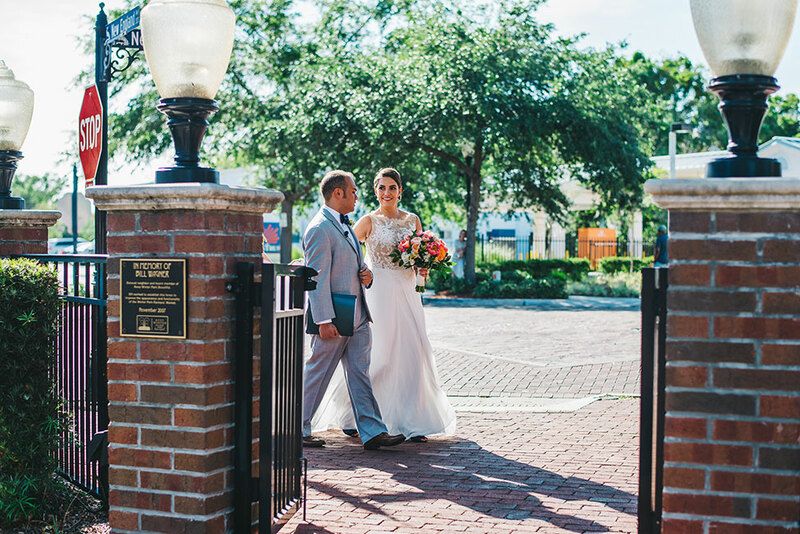 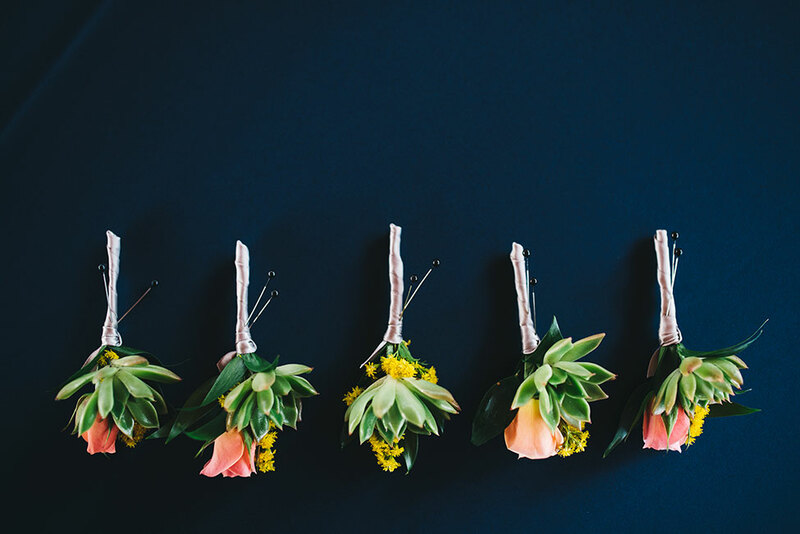 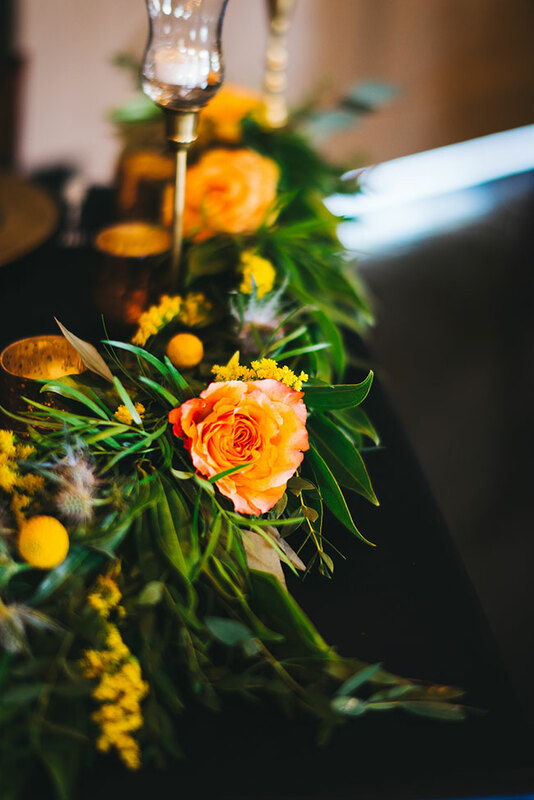 Joining forces with Florida wedding pros like Anna Christine Events & Flowers By Lesley, the couple created a simple Florida wedding wonderland at Winter Park Farmers’ Market. 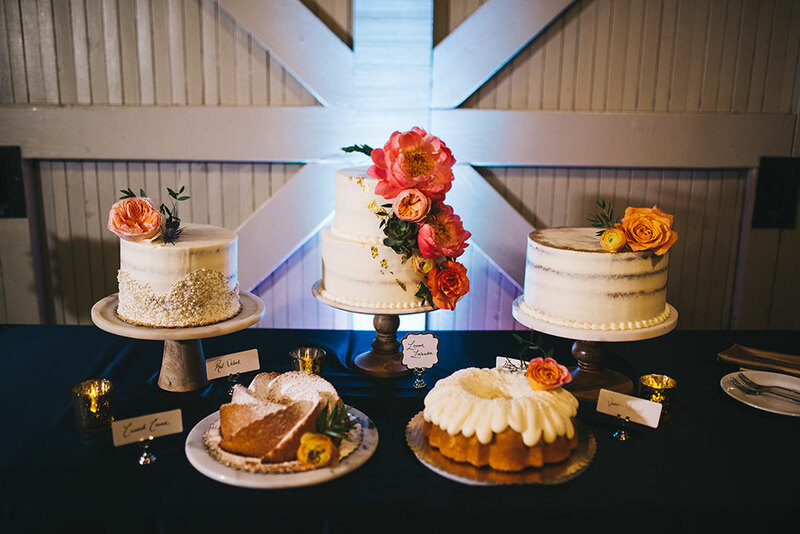 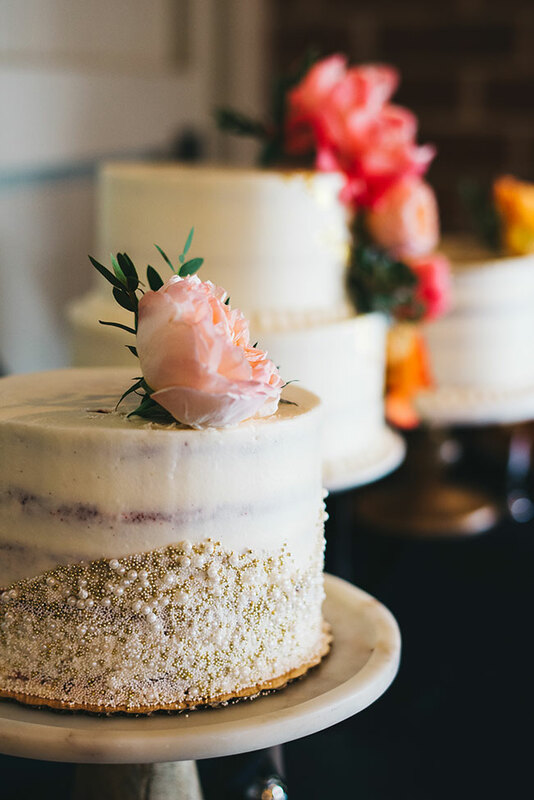 Guests were treated to delights such as not just one wedding cake, but a scrumptious spread of 5 all cooked up by the amazing Fig & Flour! 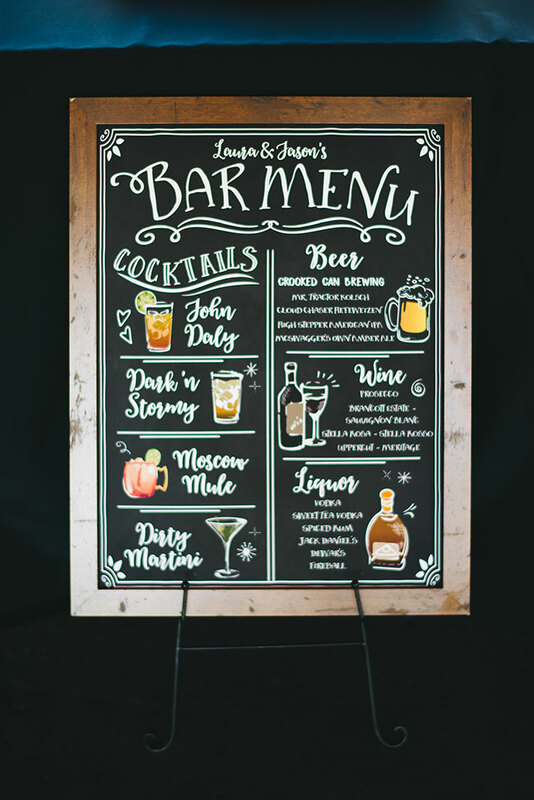 Playing up Laura & Jason’s zest for fun, the couple crafted a unique & playful photobooth with the help of Party Shots Orlando that easily kept the guests entertained all night long! 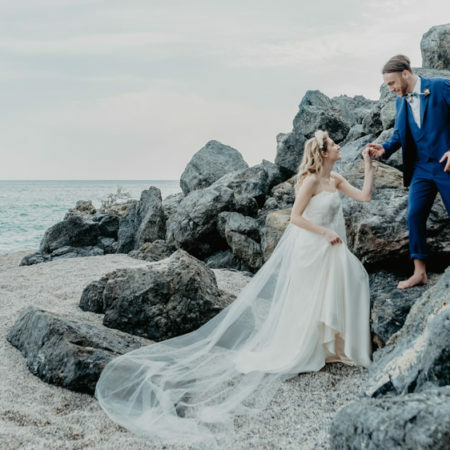 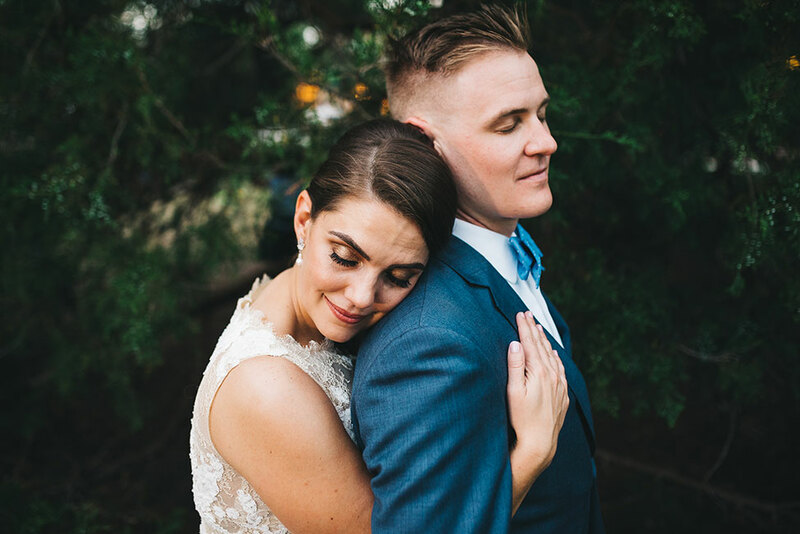 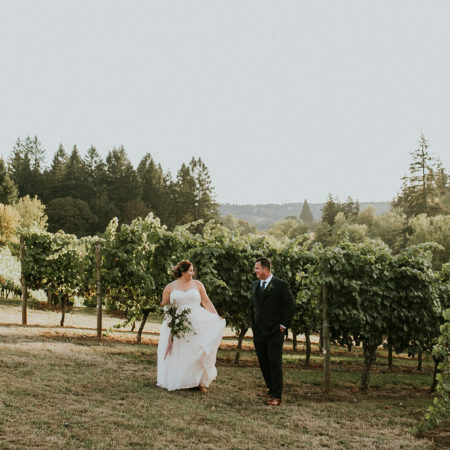 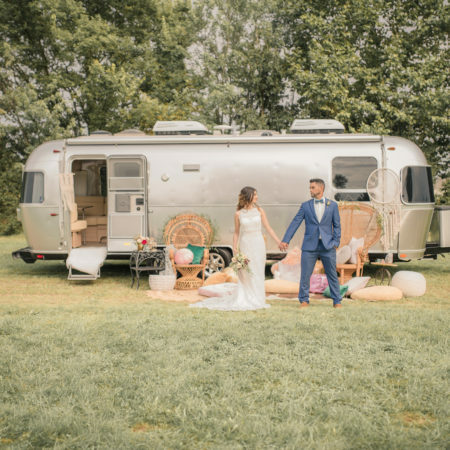 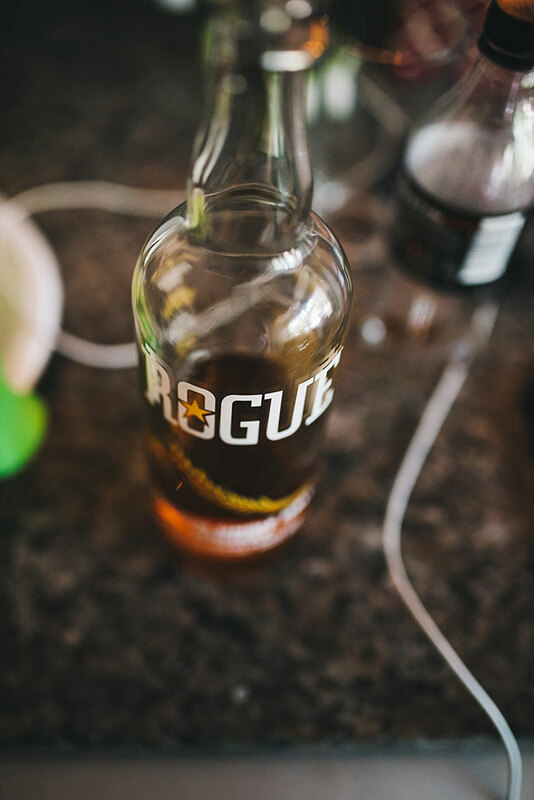 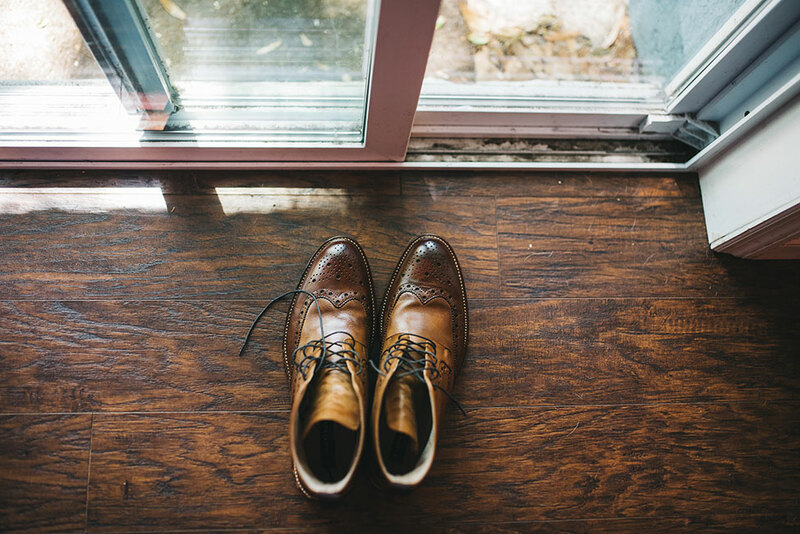 The rest was up to Laura & Jason, a cache of stolen moments between the two, everyone gorgeously captured by Rudy & Marta Photography and delivered in the most perfect of moody ways!